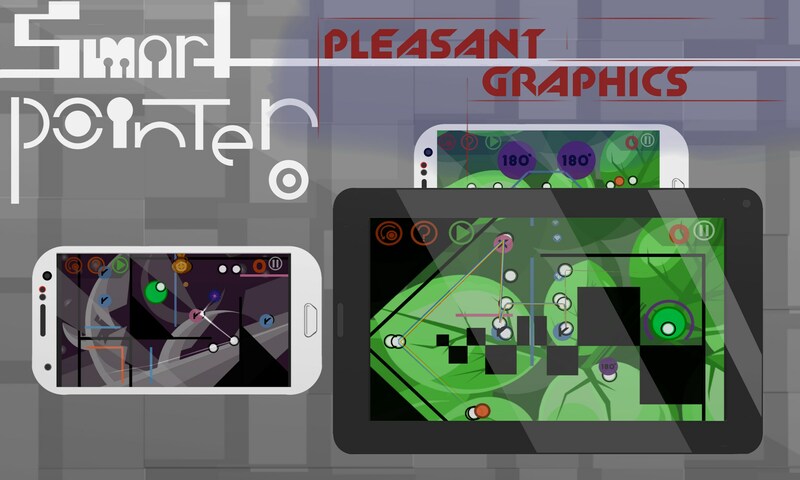 Smart pointer – Games for Android 2018 – Free download. 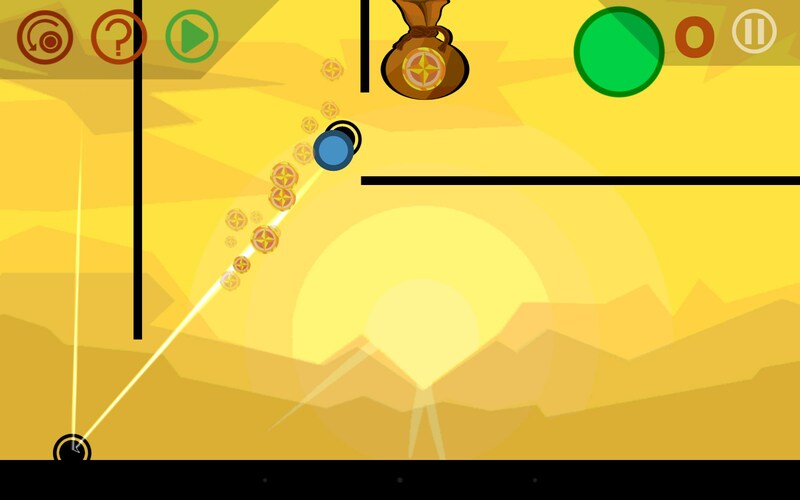 Smart pointer – Bounce a ball through a maze and escape. 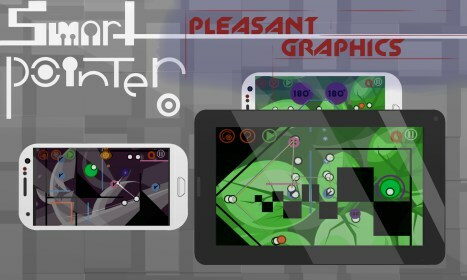 Smart Pointer for Android is an unusual puzzle game that's all about shooting a dot through a series of colorful mazes to reach the finish zone. This one reminds me of those childhood brain teasers you'd see in books, only played on your newfangled gizmo. Smart Pointer displays in landscape and does not currently work on my Samsung Galaxy S6, so I had to test it on my Nexus tablet. 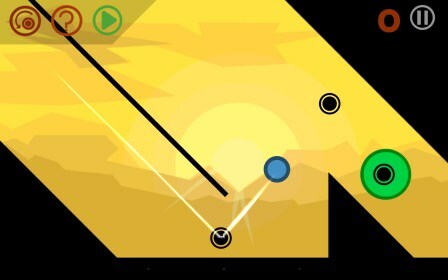 The play is rather simple and engaging, presenting you with an exhaustive collection of single screen puzzle mazes to conquer, each with their own unique challenges to figure out and overcome. You're given a set number of moves for each round, and your mission, is to set the respective number of waypoints at strategic points through each maze, leading to the finish zone. 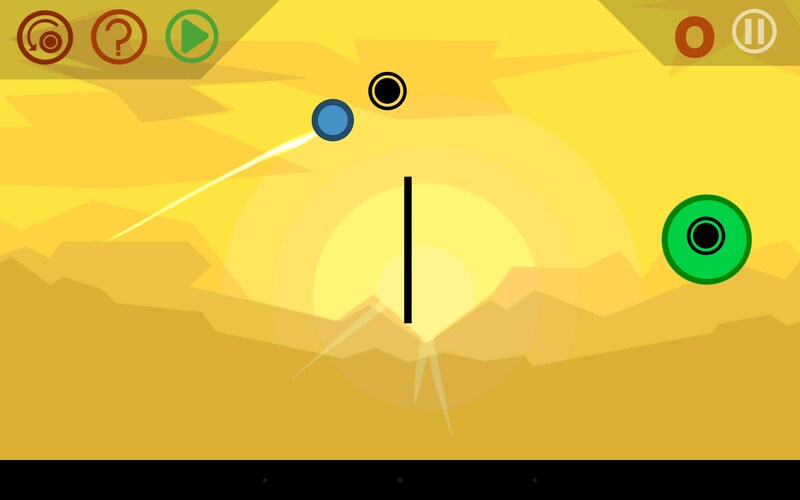 Once everything is placed to your liking, hit the play button and watch your pixel ball rebound through the waypoints you set, and hopefully reach the finish zone successfully. 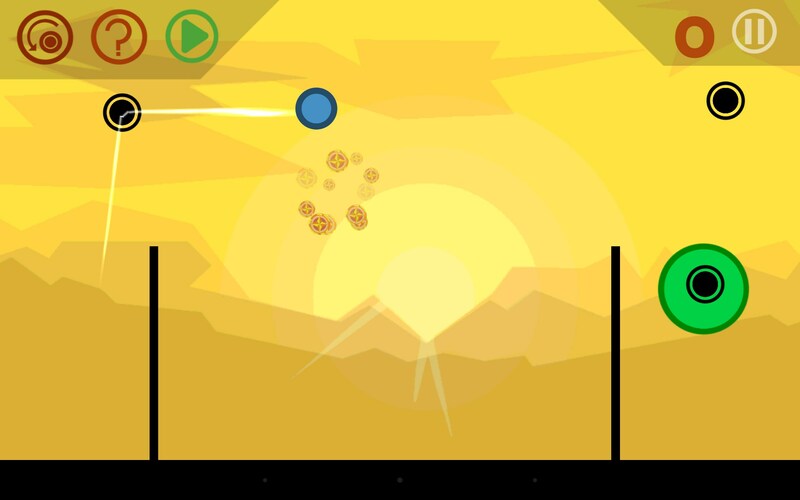 The play relies heavily on trial and error and offers some mild, brain teasing fun. The controls just use basic screen taps to deliver the goods and were effective. 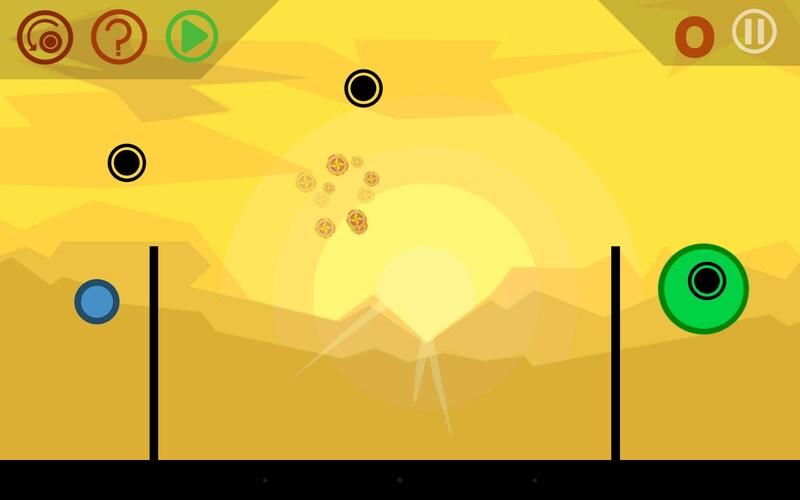 The graphics and animation feature brightly colored obstacles and quality physics that add to the enjoyment of play. And the sounds offer just simple punctuation and ambiance. 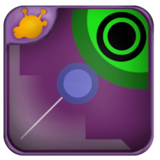 Smart Pointer is sure to entertain puzzle fans looking for something a bit different. The play is simple at first but gets quite challenging the deeper you go.